A DEVELOPER behind a supertower planned for a Gold Coast beachside spot has dramatically slashed its height citing building costs and resident demand for downsizing. 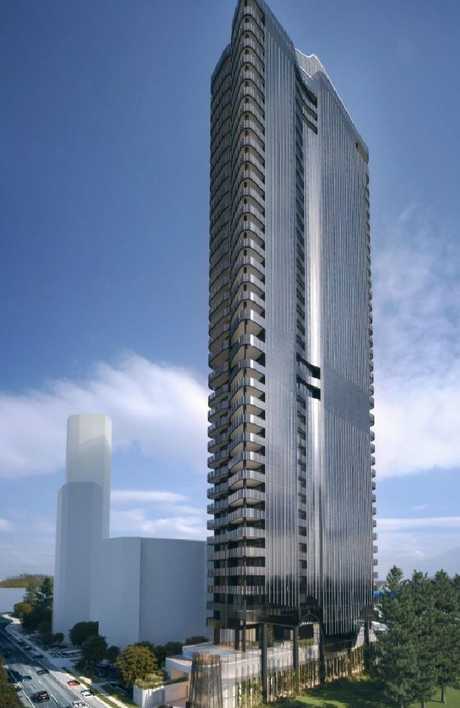 York Property Holdings has dumped plans for a 55-storey tower at Main Beach's Midwater site, just north of Narrowneck. 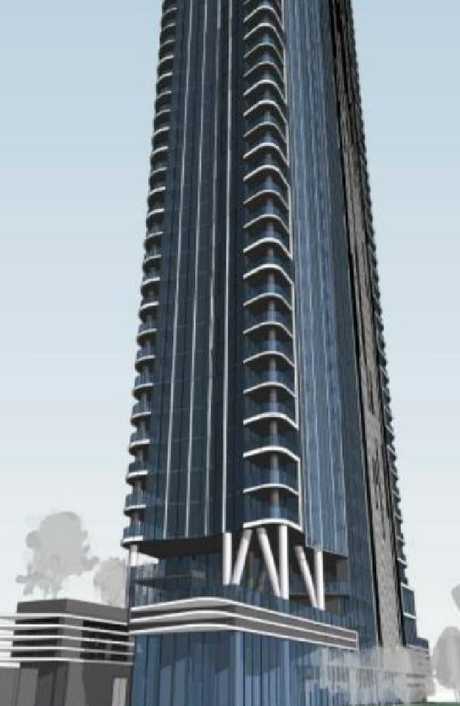 Instead, the company now wants to build a 38-storey tower on the site, a loss of 17-levels. "The reduction in height is based on building costs and market demand," a planning report submitted to the council this week says. "As a result of the change, the overall design, the floor plates and basement requirements have been amended. 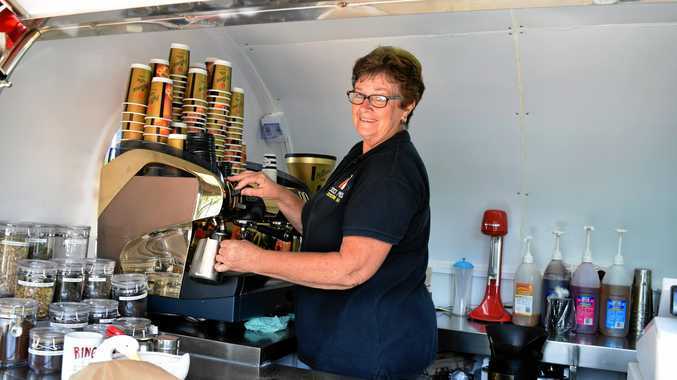 "The building has been architecturally designed to respond to the subtropical climate and take advantage of the two view corridors for the subject site, being Main Beach and the Nerang River." 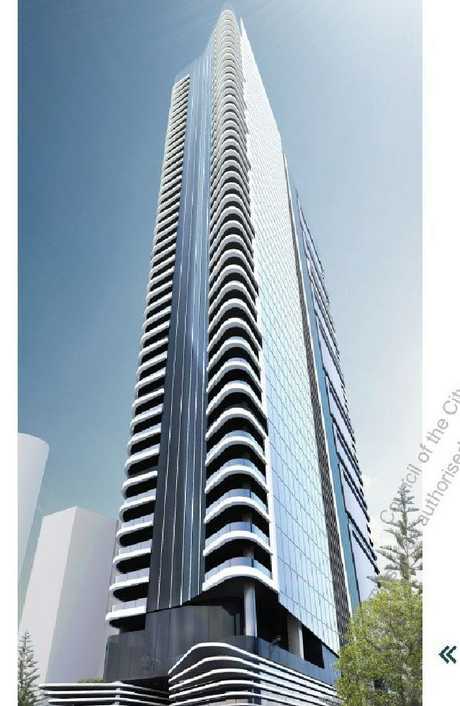 York previously secured approval for a 55-storey tower after lodging an appeal against the Gold Coast City Council in the planning and environment court in January 2018. • A "significant" reduction in its bulk and scale, with the number of units cut by 46 to 119. • An extra basement floor will be added, taking the number of underground levels to seven. It will still be serviced by car-lifts. • The number of carparks for residents will be increased from 223 to 241. This latest design is the third put forward for the site by the developer since 2016. York initially proposed a hi-tech 47-storey tower which was to have a fully automated six-storey underground car stacker system. This project was approved by the council in early 2017 before the 55-storey design was put forward. It was ultimately approved by the court. Prominent real estate figure John Newlands said the latest design was a better fit for Main Beach. "The huge towers that have been proposed are shifting towards more boutique designs which fit the environment," he said. "Main Beach is especially residential and the customers who are going to be buying tend to like the smaller buildings than the supertowers. "This is a good fit because there will be less demand on the infrastructure." It is the latest in a series of large-scale projects which developers have dumped in favour of smaller projects. 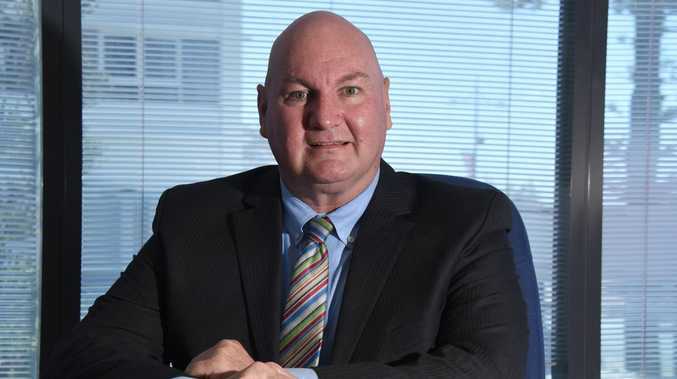 Among those developers who have change tact is long-time Gold Coast fixture Sunland Group. Late last year the company behind the Q1 replaced plans to build a 34-storey tower in Labrador with a 16-storey boutique project. This change has been inspired by a dramatic increase in the number of people moving into the city's downsize market.